First time ever on the market! 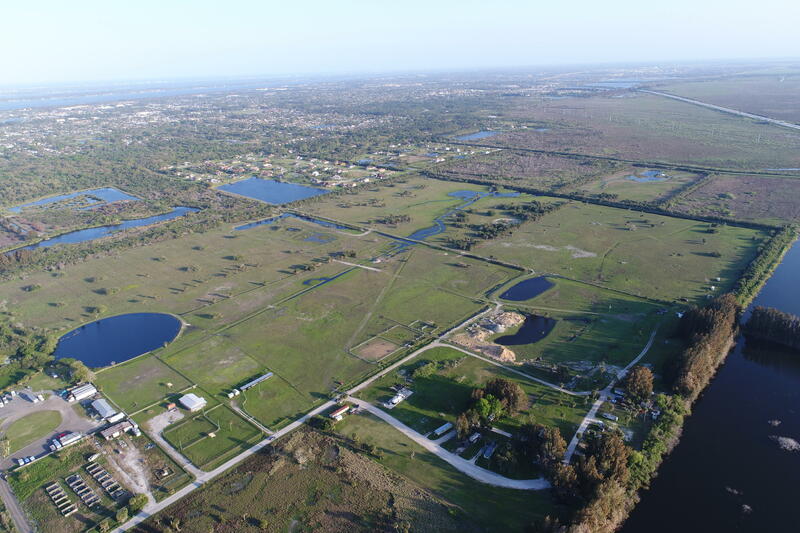 Welcome to one of the last, largest developable pieces of property in all of Brevard County. This property requires absolutely zero agriculture clearing, and has been used as a pasture for more than 40 years. The property encompasses nearly 8,000,000 Sq feet of truly unobstructed Florida pastures. 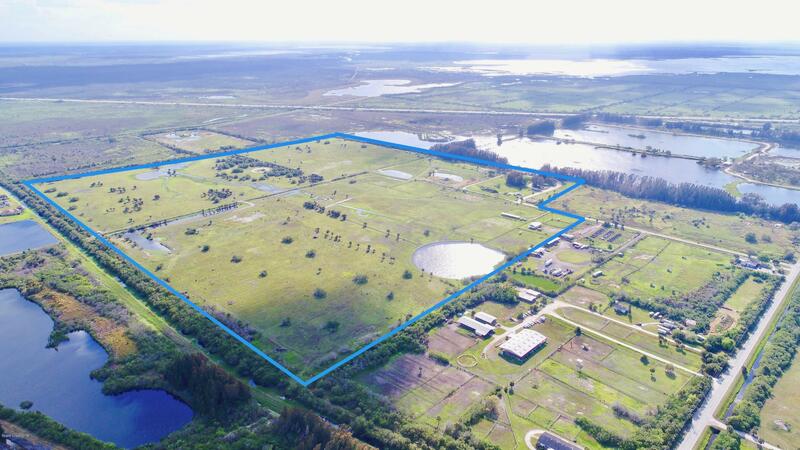 With the PUD, minimal wetlands, Rockledge address, and the sheer size of the property, the possibilities are endless!